Rare Tempo is an emerging art venue. It is the creative lovechild of Outspoke and SFERE, combining our mutual talents and interests. We are designers, marketers, photographers, musicians, makers, and adventurers. We aim to build Rare Tempo as an eclectic and inclusive space that embraces the diversity of art and expression by encouraging conversation through community. We love what the Ello community of creators has to offer to the world, and your submissions made it much more difficult than we anticipated to curate our grand opening show. We love your work so much that we decided that Rare Tempo could host additional artists, and open with a bang. We're so excited by this because our vision for Rare Tempo couldn't happen without you. Thank you to everyone who submitted work. If your work wasn't selected for this show, please don't be discouraged. This is the first of many shows to come! To the winners, we will be reaching out to each of you to coordinate and discuss and solidify curation, paperwork, and shipment. 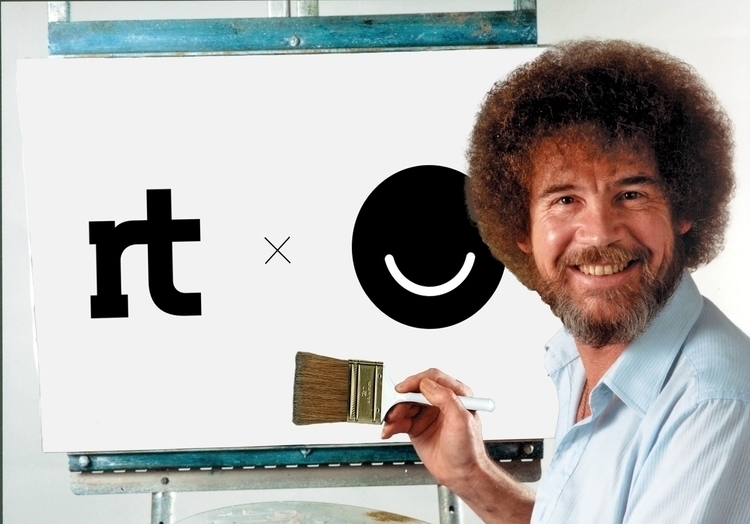 Teaming up with you, the Ello community, is something we're not taking for granted. We're humbled by everyone who to took the time to submit, by everyone who trusted us enough to give us a chance.